The American Paint Horse Association is celebrating the successful conclusion of its 2018 World Championship Show, held September 17–30 at Will Rogers Memorial Center in Fort Worth, Texas. More than 1,120 horses were on display, generating more than 16,000 entries, all vying for more than $900,000 in cash and prizes. The show saw an increase in both entries and horses over the 2017 World Show. 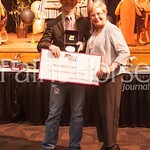 APHA named 205 world champions over the course of 14 days, and held a total of 299 classes. Forty-four U.S. states, five Canadian provinces, Denmark, Mexico and Sweden were represented. 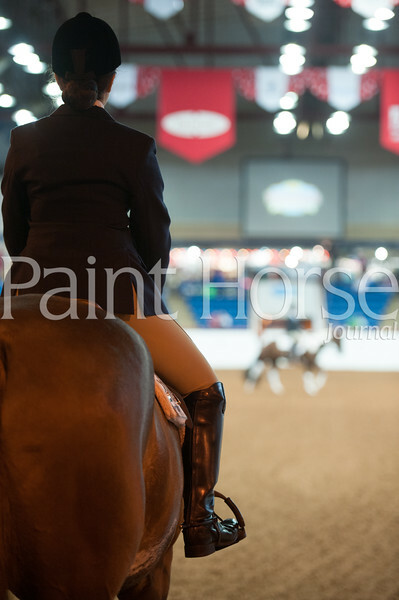 The show saw an increase in several key areas over the 2017 Open/Amateur World Show including Amateur Walk-Trot classes (up 40%), Novice Amateur classes (up 8%), Amateur Solid Paint-Bred performance classes (up 15%), Amateur halter classes (up 47%), Breeders’ Futurity classes (up 12%) and added-money classes (up 42%). The Breeders’ Trust Pleasure Stakes classes saw impressive payout increases with a total payout of $78,360—a 15.8% increase over 2017. The 2-Year-Old Western Pleasure Stakes alone paid more than $35,000 with the winner taking home $10,526. The Breeders’ Trust Pleasure Stakes consist of Western pleasure and hunter under saddle classes in two age categories each—2-year-olds and 3- and 4-year-olds. APHA once again welcomed cutters to Fort Worth for the American Cutting Horse Association Cowtown Cutting. 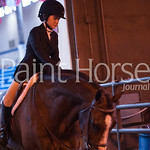 The event drew 211 entries and 81 horses came from all over to compete for more than $23,000 in prize money. 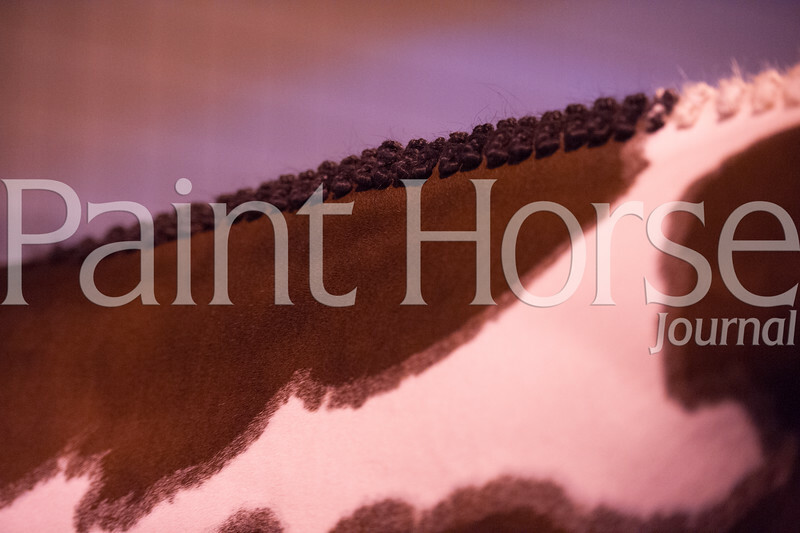 In addition, APHA partnered with the World Conformation Horse Association (WCHA) to offer big money to halter enthusiasts through two premier halter events: the APHA World Championship Show and the all-breed WCHA Breeder’s Championship and Big Money Futurities. All in all, more than $500,000 was up for grabs for halter horses—that included more than $118,000 in APHA Platinum Breeders’ Futurity classes, over $31,000 in Gold Breeders’ Futurity payouts, $20,000 in the Breeders Halter Futurity bonus payouts, $18,750 from the Lynn Simons Memorial Halter Futurity and $314,000 in the WCHA Breeder’s Championship and Big Money Futurities. The WCHA events alone drew 705 entries. At the conclusion of the event, APHA show entries totaled 15,215 (3,043 x five judges) bringing the total entries for all combined events to 16,131. In addition, the knowledge and skills of young judges were put to the test September 20 during the APHA HorseIQ World Championship Judging Contest, held in conjunction with the APHA World Show. 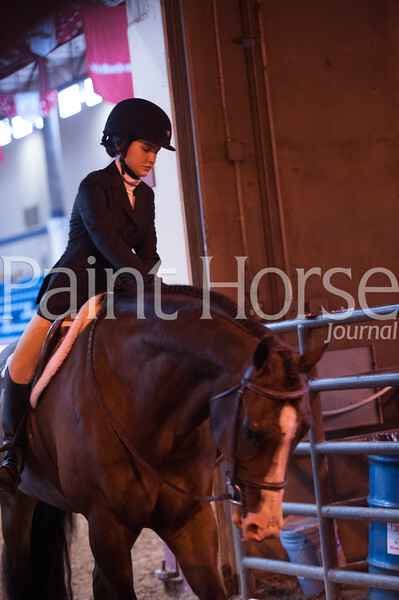 Featuring both collegiate (junior and senior) and youth (18 & under) divisions, the contest presented both team and individual awards in halter, performance, reasons and overall. Black Hawk College Team A took home the top spot in collegiate teams overall while Hunt County 4-H captured the overall top youth team victory. With the help of some dedicated APHA sponsors, two lucky Amateur competitors walked away with incredible prizes September 25 at the World Show, just by entering Amateur classes at the event. Through a random drawing of entrants in select Amateur classes, Scott Woodall of Edmond, Oklahoma, took home a custom APHA Western performance saddle with an estimated value of $15,000. 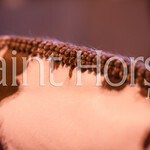 The saddle was provided by APHA World Show sponsor Harris Leather & Silverworks. In addition, every entry into all Amateur classes at the show qualified exhibitors for a random drawing for a three-horse slant gooseneck trailer with an estimated value of $20,000. The trailer was provided by Platinum Trailers in conjunction with APHA corporate partner Cowboy Trailer Sales. Denise Vick of Taylorsville, North Carolina, was the lucky winner. 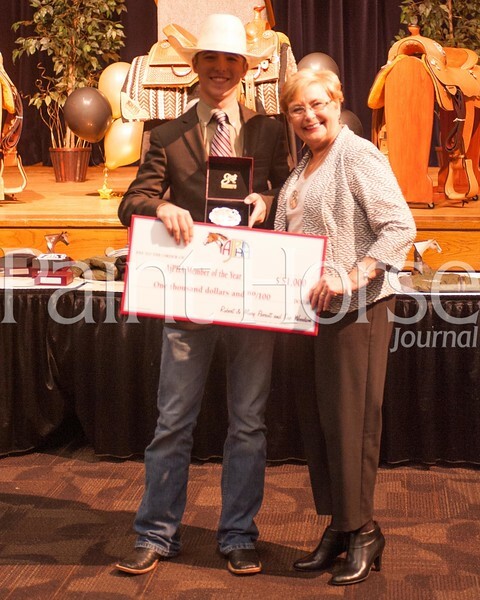 The American Paint Horse Foundation also held the inaugural Marked For Greatness Gala on September 26 in conjunction with the World Show. This free event—held at Whiskey Ranch just 15 minutes from the show grounds—drew over 150 attendees ranging from World Show exhibitors to business partners, and offered food, fun and spirits while educating guests on the association’s upcoming move to the world-famous Fort Worth Stockyards. Watch for more World Show wrap-up information in the December 2018 issue of APHA’s official publication, the Paint Horse Journal. Subscribe today! 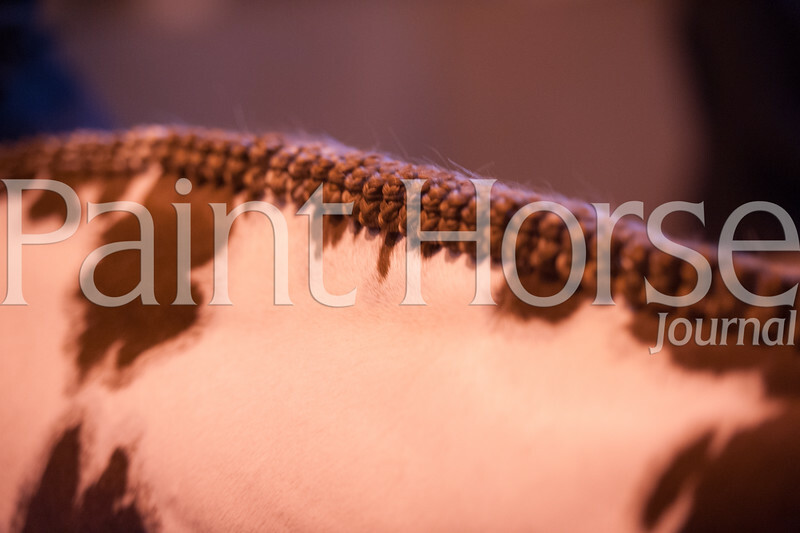 The American Paint Horse Association is the world’s second-largest equine breed association, registering more than a million horses in 59 nations and territories since it was founded in 1962. 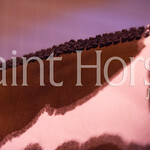 Its mission is to promote, preserve and provide meaningful experiences with Paint Horses. 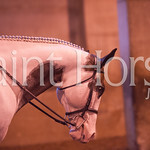 For more information about the American Paint Horse Association, visit apha.com or connect with Paint Horse fans globally at facebook.com/americanpainthorse or on Twitter @APHANews. 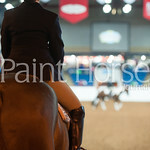 The APHA World Championship Show features the finest gathering of Paint Horses from around the globe. 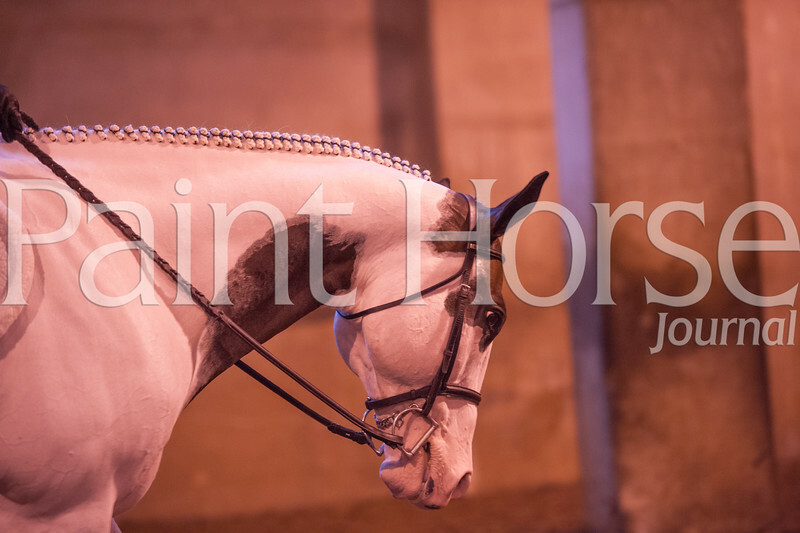 APHA hosts two annual world-class competitions to showcase the talents of American Paint Horses and their owners. The second in the series, the Open/Amateur World Championship Show takes place at the Will Rogers Memorial Center in Fort Worth’s cultural district.